Bill Apple was great. Responded quickly to the many questions I had. Was patient when we didn't have a destination address until the last minute. Workers were good but they left boxes in the middle of the rooms and garage so we had to move them so we could make a path. Otherwise it was a good experience and would use them again. Thank you all for making my recent move so easy. The crew was so professional and friendly! Everything went smoothly and I appreciate the care they gave to my furniture and other belongings. I was very impressed with the whole process and I have already referred Local Motion to two friends 🙂 Thanks again! We had an amazing experience with Local Motion! From estimating cost, scheduling, and execution, our expectations were well exceeded! The crew was prompt, informative, careful, and quick! They walked us through every step and made moving a breeze. They were priced fairly and competitively, and they accommodated all of our wishes. We will be recommending Local Motion to all of our friends and family! The crew was wonderful! Big boxes that I could only carry 1 at a time...they piled 3 at a time on their backs!!! They were friendly, polite, and efficient. Worth every penny! The Local Motion crew was terrific! Nick, Curtis and Q cleaned out our lower level after some flooding. They worked very fast and were extremely polite and professional. Job well done. The crew that facilitated our move were amazing. They worked fast and efficient always handling our possessions with care. 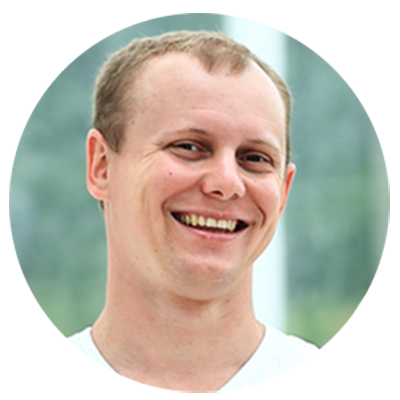 They were respectful of our possessions and they were respectful of us.They created a relaxed atmosphere and made us feel relaxed too about the move. They were personable but always tending to business. It was a great experience. Great experience with Local Motion Movers. The guys were on time, got right to work, and worked very hard to get my stuff moved. They were friendly and courteous. I highly recommend them, and wouldn't hesitate to use them again. We used these guys for our move five years ago and were super happy with them. Great price, on time, efficient and polite. So I set them up to move my 85 yr old mom from her home to an apartment. Again, on time, careful, polite and a great price. If I could give them an extra gold star I sure would. My roommate and I had a great experience with this company. They worked fast and were efficient. They were very professional, polite and took direction well. They made our moving experience so easy and less stressful. Totally recommend them!!! Very friendly and professional! They worked very quickly. The whole process from booking to completion was seamless, which made it less stressful. 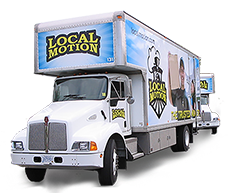 We definitely recommend Local Motion for any of your moving needs!! We never could have done it without them. Very reasonably priced and the best money we ever spent! The crew arrived on time, did a walk-through to see what the job would consist of and then laid cloths to protect the floors. We had done all the packing so all they had to do was lift and pack the truck. Had that done in three hours, made the mid-day drive to the new location and then began the unpacking. Unfortunately, the path from the unloading dock to our new apartment was long and happened to pass the restaurant area during the evening meal - all of which introduced unforeseen delays to thy exceeded the estimate by more than an hour (times the hourly rate times three guys). That was understandable. 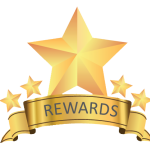 The guys were unfailingly cheerful, worked hard and I would recommend this team - Sam, Bob & T .
Excellent experience. The weather the night before we moved was miserable, leaving a quarter inch of ice on the streets/driveway/sidewalk. 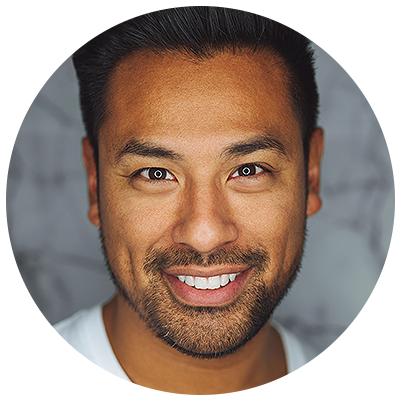 Local Motion's employees handled it without so much as a complaint. The guys were courteous, hard-working and resourceful when it came to moving large items over ice-covered surfaces and into tight spaces. They got a large (and well deserved) tip. 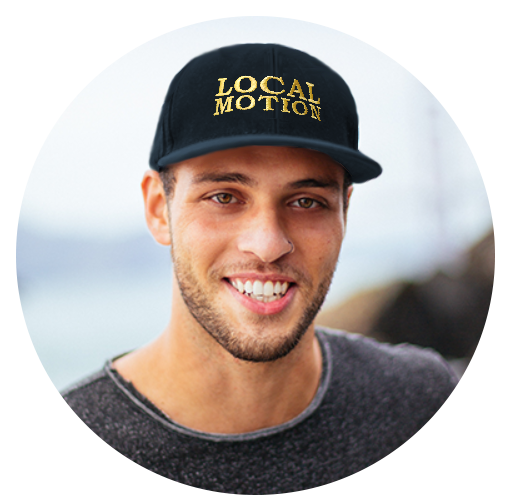 We were totally satisfied with our moving experience with Local Motion. Tony was always available prior to answer any questions even though none of us knew exactly what it all would entail until we actually started to move. But I emailed an itemized list to Tony in advance and so we were as prepared as could be planning for 4 man crew and 2 trucks. The move was a very long day (16+ hours) as we had lots of boxes and furniture and also needed to do a 1.5 hour drive to the new place. But the crew was very efficient, courteous, and upbeat even into the late hours. Nothing was damaged--not one scratch anywhere--and we are fussy with quality items. Everything was handled professionally. We did a complete walk through at the finish and went through all the costs including one month's storage for furniture that needed to be out for staging and it was not far off the estimate-- I truly have a hard time understanding how anyone could have any complaints if they do their own homework ahead of time. The crew was very kind to us and got along well with each other, so given the challenge of such a large move, they kept us very upbeat. All of the crew had worked for Local Motion for many years and was very experienced in what needed to be done quickly yet carefully. And in the end, one of the best parts is we can return all the boxes for total refund as we unpack!!! I don't ever want to move again, but if we do we will certainly use Local Motion if possible! Thank you Local Motion!! Since 1994, over 200,000 families have trusted moving to Local Motion to move their prized possessions. 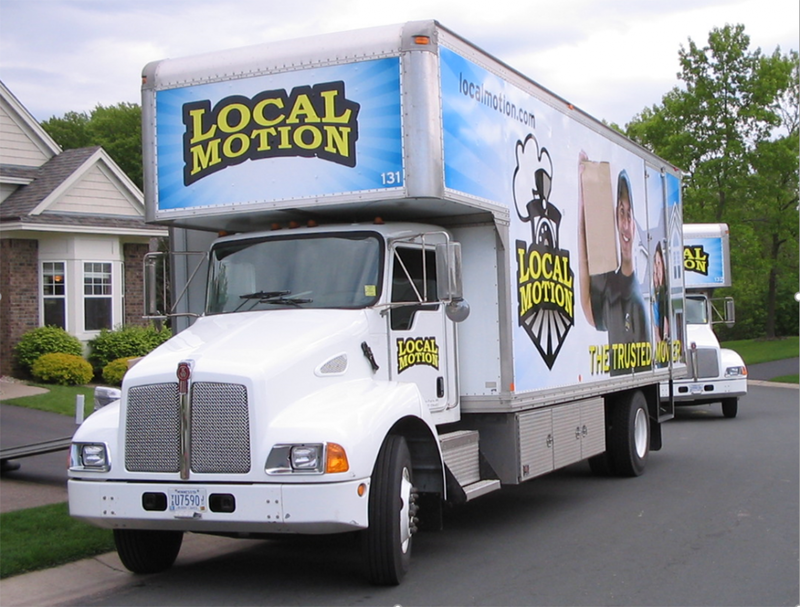 Local Motion now operates in several states, offering the highest quality, best trained, local movers. Local Motion conducts local moving services, long distance moving, interstate moving and storage. Free moving estimates and affordable rates are offered to all customers looking for movers. Also, moving labor, moving trucks, and moving equipment are part of all moving services. Local Motion Moving also offers moving with storage to customers that may need self-storage. Local Motion Moving is a full-service moving and storage company voted the best of local movers and a top moving company. Local Motion has countless five-star movers reviews and has a top 10 movers rating for a local moving company. Trained, Certified, back ground checked movers to handle the heavy lifting. Local Motion movers, local professional movers, also long distance movers, the best movers at the best price. Local Motion movers are certified to complete your move with care. Moving with storage is also available. Local Motion is a family run business, and we understand what families need when they move. Our administrative staff stays connected to you on your move day, ensuring every phase of your move is exemplary. Call Now for an outstanding moving service!